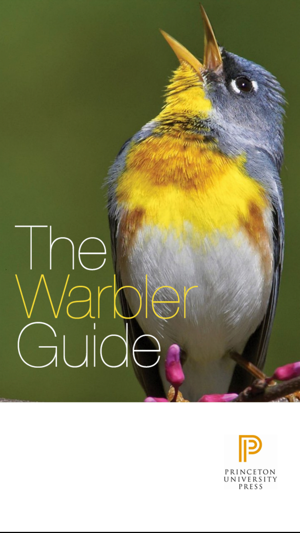 The Warbler Guide App is the perfect companion to Princeton’s revolutionary and widely acclaimed book The Warbler Guide, by Tom Stephenson and Scott Whittle. 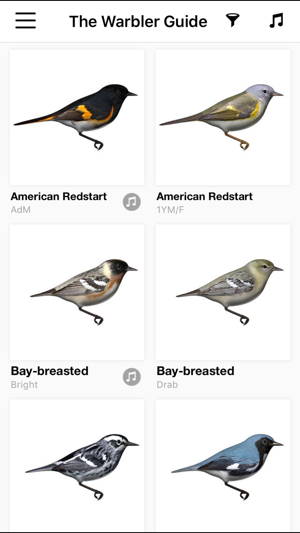 Whether for study or field use, this innovative app delivers the full power of The Warbler Guide in your pocket—plus unique new app-only features. 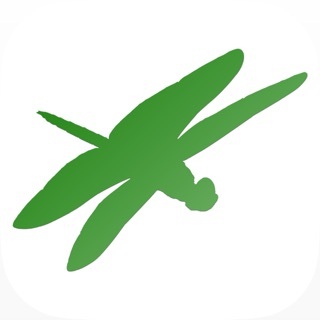 The app allows you to identify birds by view or song, quickly and intuitively. 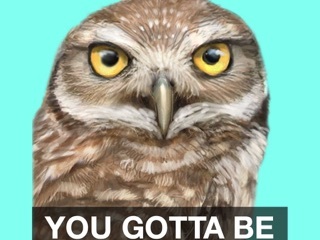 Exciting new 3D graphics enable you to view a bird from the exact angle you see it in the field. 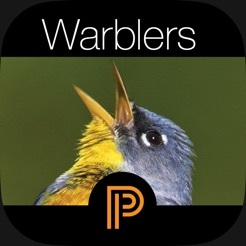 And the whole range of warbler songs is easily played, compared, and filtered. 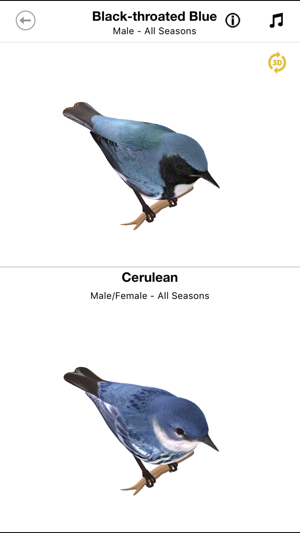 Tom Stephenson’s articles and photos have appeared in Birding and Bird Watcher’s Digest, at Surf-birds.com, and in the Handbook of the Birds of the World. He has guided groups across the United States and Asia. A musician, he has had several Grammy and Academy Award winners as clients, and was director of technology at Roland Corporation. Scott Whittle lives in Cape May, New Jersey, and has twenty years of experience as a professional photographer and educator. He holds an MFA in photography from the School of Visual Arts in New York, is a fellow of the MacDowell Colony, and is a onetime New York State Big Year record holder. 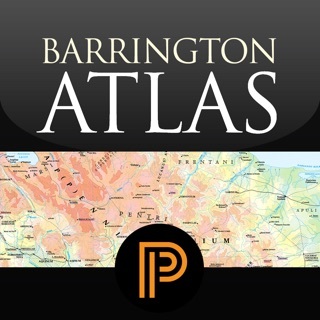 This app is full of great tools for identification. Includes useful views from many angles (underside view is very helpful for staring into the canopy) and full 360° models for every vantage point. 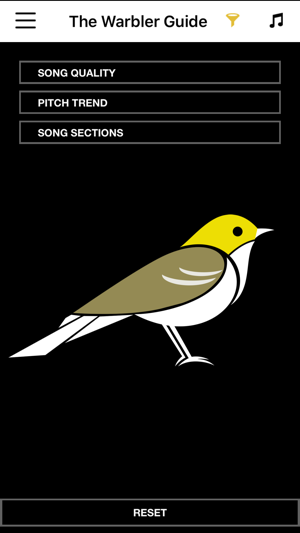 It has tools to guide you through identification like sorting by song type and painting in a warbler silhouette to search possible species. 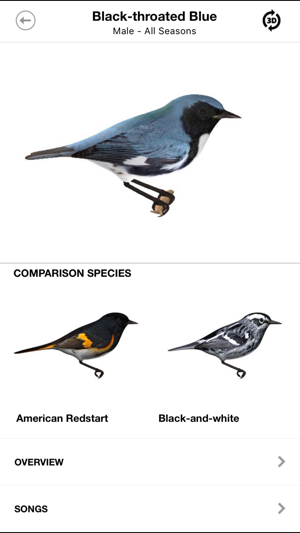 Species can be sorted in traditional name/taxonomy style OR by similarity in coloration - great for when you aren’t quite sure what you’ve seen yet but know what it looks like, rather than hunting through pages and pages of drawings. Interface is very smooth and quick to load as well. The only downside is the comparison section doesn’t tell you who would win in a fight. Great content. Really helpful for improving ID. 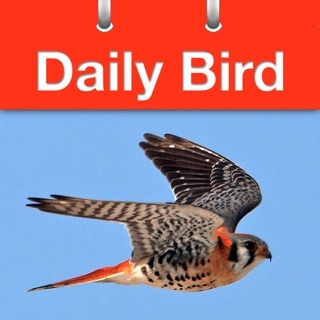 Could benefit from a search option to locate whatever bird you want to see. It’s hard to use in the field when you run into a bird and quickly want to navigate to its info pages.